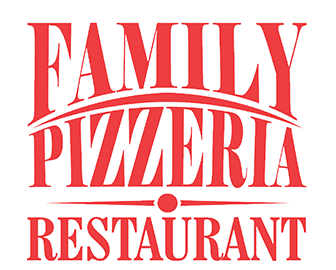 Online ordering menu for FAMILY PIZZERIA REST. Family's Pizzeria of Long Island is committed to providing you the best pizza you deserve. Our traditional hand-tossed and signature pizzas are made from fresh, high-quality ingredients! Located in front of the Cavalier Family Skating Center, a quarter mile away from the Stafford Hospital on Jefferson Davis Highway. Order Online for delivery or carryout today!